The Gold Standard in Frost Protection. 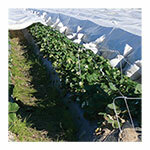 Agribon rowcovers are an excellent choice when you are protecting your crops from insects or harsh temperatures. 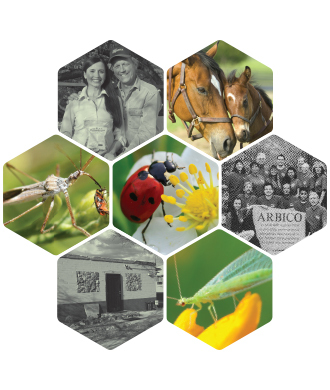 Agribon is recommended for use on fruits, vegetables, fruit trees, and ornamentals. We provide a wide variety of length and width combinations for each thickness of Agribon. Questions about when to use one thickness or another? Our blog about what the number designations mean might help answer them. Click here to read more! There may be up to a three week processing time for Agribon orders.